Phenomenal vocalist and famous “Hay Tra Loi Em” singer, Le Quyen, was recently caught on cameras at this year’s Blue Wave (Music) Awards (12/4) rockin’ a mysterious baby bump. Nearly 50,000 people flocked to Hanoi’s My Dinh Stadium on the evening of March 27 to enjoy a concert featuring Kate Miller-Heidke from Australia, Super Junior from Korea, and local singers Phuong Vy, Ha Anh Tuan, Hoang Hai, Luu Huong Giang, & famous B-boy crew BigToe from Vietnam. 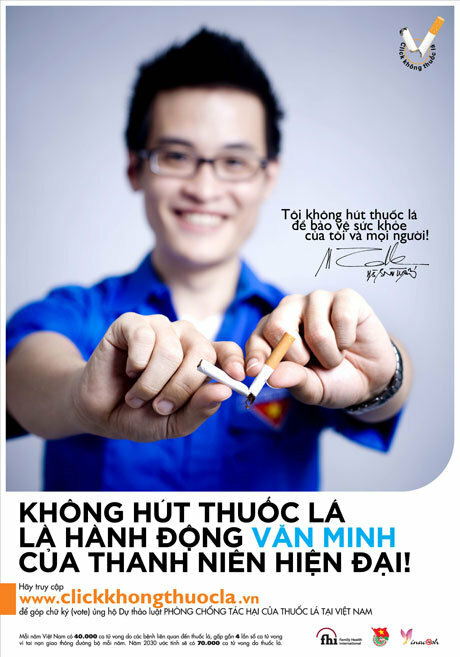 Singer of top hit song “Radio”, Ha Anh Tuan, recently became the goodwill ambassador of anti-smoking campaign Click Khong Thuoc La which seeks to educate people about the harms of cigarettes while petitioning a regulation against smoking. With a surprisingly large population of cigarette smokers in VietNam, today, it’s great to finally see someone famous standing up to these carcinogenic little fiends. Perhaps then, more people will follow suit and realize just how uncool smelly breath and yellow teeth are. Plus, why anyone would ever want their lungs to look like this is beyond me. 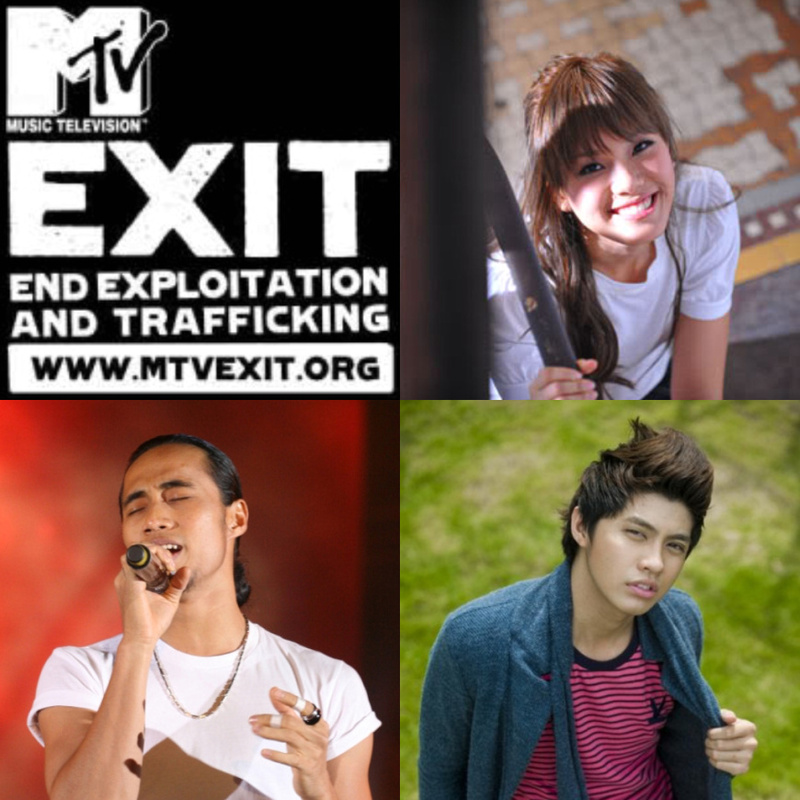 The MTV EXIT (End Exploitation and Trafficking) campaign today announced the dates of its nationwide concert tour to fight human trafficking in VietNam. 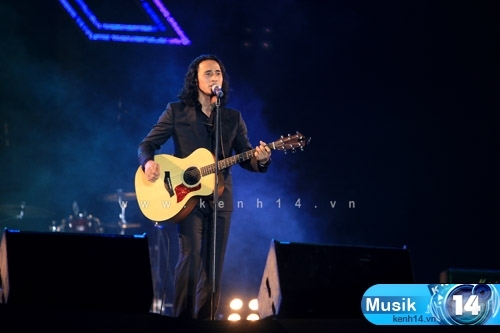 The tour will kick off March 27 with “MTV EXIT Live in Hanoi”, a massive free concert at My Dinh Stadium featuring top local artists such as Ha Anh Tuan, Pham Anh Khoa, Phuong Vy and recently just revealed, Noo Phuoc Thinh. 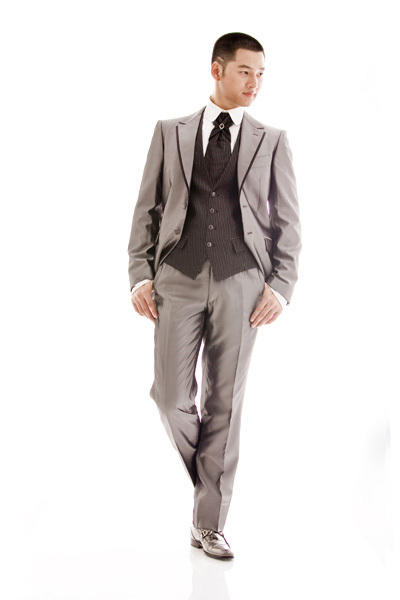 Korean boyband Super Junior and Australian pop star Kate Miller-Heidke will also participate in the Hanoi concert. Please Please Please support us. And remember to comment, contribute, and share (us with your amigos/amigettes). Gracias.